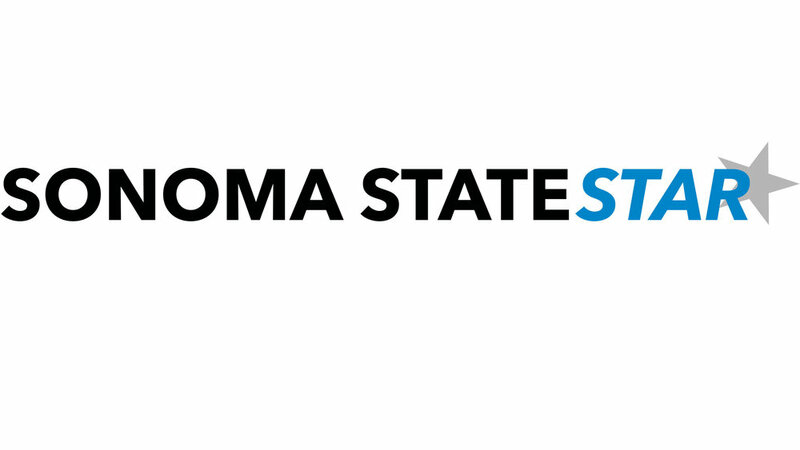 Last month, Sonoma State University was recognized as one of the best colleges in the nation for transfer students based on enrollment and completion rates. Money Magazine took a closer look at federal data from 727 different colleges and universities and came up with their top 50 schools based on graduation rates, finances and “early career earnings,” specifically for transfer students. Sonoma State ranked number 12 on this list. The Foundation for California Community Colleges reports that 51 percent of California State University graduates and 29 percent of graduates from the University of California systems are students who had transferred from a California community college. guidance, resources and job opportunities. Transfer students are encouraged to get involved on campus and can apply for paid mentor and ambassador positions to ensure that other incoming transfers have a seamless changeover to Sonoma State. “Ask me anything” social events offer free food and opportunities to speak with transfer mentors and representatives from the financial aid department. Parenting student interest groups as well as adult re-entry groups for students age 25+ are also incorporated into transfer student programs to bring together those with viable similarities. The center for transfer and transition programs utilize social media to reach out to current and potential members by providing consistent support and updates on their Facebook and Instagram feeds. Students often decide not to go into a four year college directly after high school. For many Sonoma County locals, Santa Rosa Junior College offers a more economic approach in squaring away general education and prerequisite courses that would otherwise cost more if taken at a university. Junior colleges have an easier application process with more open admission policies. In most cases, decisions to attend a junior college are based solely on financial motives. “They give presentations to prospective students at our local community colleges and help incoming transfer students navigate their first semester at SSU. Their dedication is the essence of what makes the transfer student experience at Sonoma State unique,” Black said. Students Doreen Marandon and Marsala Enloe make their way upstairs to the bookstore. Another point of emphasis is on how well schools generate a clearly navigable pathway for incoming junior college students and the “mandate that general education courses transfer between institutions.” Social events and easy access to mentors give immediate and individual attention to every student by clearly mapping out transfer academic journeys from their first semester all the way through graduation. Sonoma State not only offers housing for transfers but continues in their efforts to make sure current transfer students have equal opportunities. At the end of the day, everyone takes home the college experience. Their continued support geared towards the success of transfers both on campus and up to graduation is notable and continues to gain recognition.